500 Poly Bag Clear Zipper Shipping Bags 3" X 4"
Item is used and may be missing original packaging. There may be some cosmetic flaws such as dents and scratches. Great for storing jewelry, gem stones and other small items. 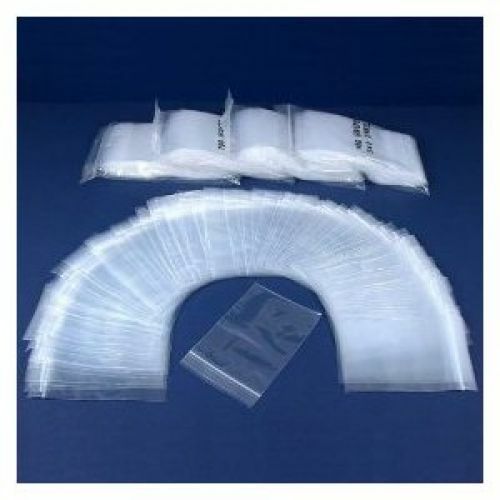 500 3" X 4" clear re-closeable bags. All products are made from virgin polyethylene film that meet FDA & USDA requirements.